More people are wanting to make a statement through their cars, and stand out from the crowd. There are loads of options when it comes to doing this, even with alloys. From alloy wheel wrapping to diamond cutting, and respraying. 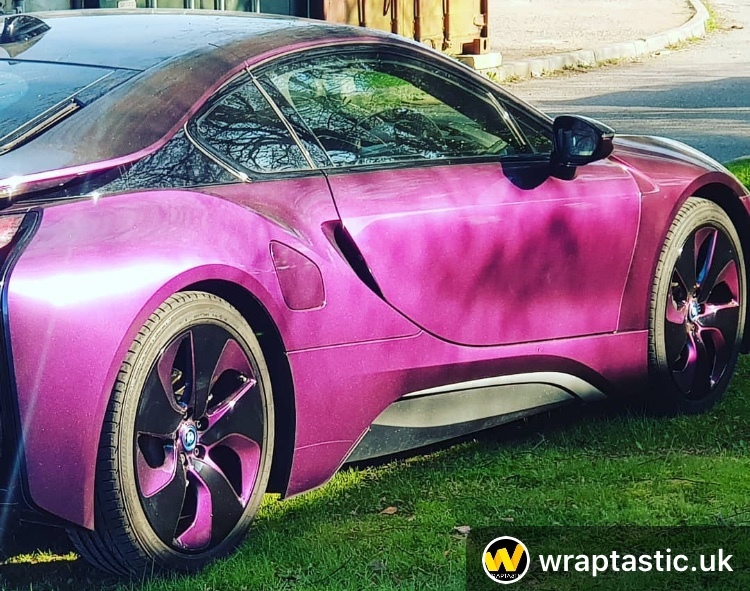 But what is alloy wheel wrapping? 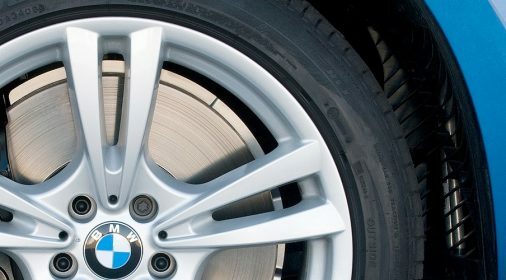 Alloy wheel wrapping can give a similar effect to diamond cutting, but without cutting away at your alloy. 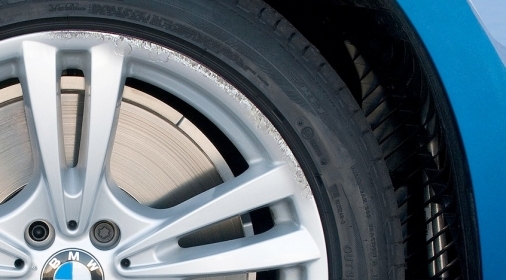 It is a non-permanent way to protect or change the appearance of your alloys. It is normally cheaper than repainting your alloys and can be used to make your alloys stand out. The process includes applying vinyl to your alloys which will cover the original surface to change or protect them. Diamond cutting is a process where a small part of the alloy is cut away with a machine. This creates a very shiny effect and is then lacquered over to stop it from corroding. But, alloy wheel wrapping is where a wrap is applied on top of the alloy. Acting as a protective layer to your alloy, rather than cutting away at the existing alloy. It is rare that you will be able to have your alloy fully wrapped, due to it being a very complicated job. 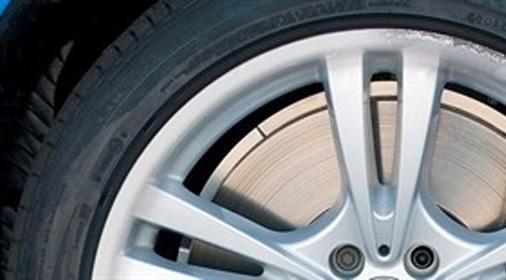 Doing this can also make your alloys more prone to damage than partial wraps and can peel away from the alloy. Due to this, edge wrapping is more common.